Event Center - Red Carpet Nightclub | Central Minnesota's premiere nightclub featuring DJ's, Live Music and 7 bars | Website by Naturally Wired Design Co. Located in the heart of Downtown St. Cloud, the Red Carpet offers a unique venue for your party needs. 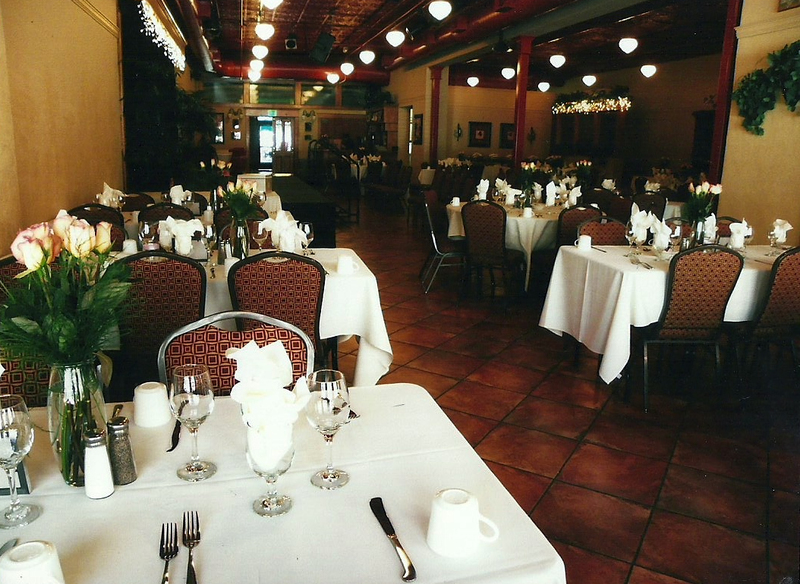 The Event Center is an intimate space, ideal for a wedding reception, holiday party, corporate event, banquet, class reunion, or private party. You will immediately impress your guests with the style, chic atmosphere and irresistible charm this room provides. The Event Center is available for rent seven days a week. Included in the room is a full service bar with bartenders and wait staff, a digital projection system with a large screen, wireless microphone, a prep kitchen for contracted caterers and a 12’ x 8’ permanent stage (optional stage sizes available). All furnished with either a formal banquet set up or informal cocktail table and chair arrangement. We are committed to help you develop, tailor, and execute your event to meet your specific needs. As our guest, The Red Carpet is committed to providing you with the finest staff and service available to make your experience with us a night to remember! Also, directly above the Event Center is our Martini Lounge & outdoor deck. This bar is truly “one of a kind,” offering stunning décor, distinctive character seldom seen and ambiance second to none! 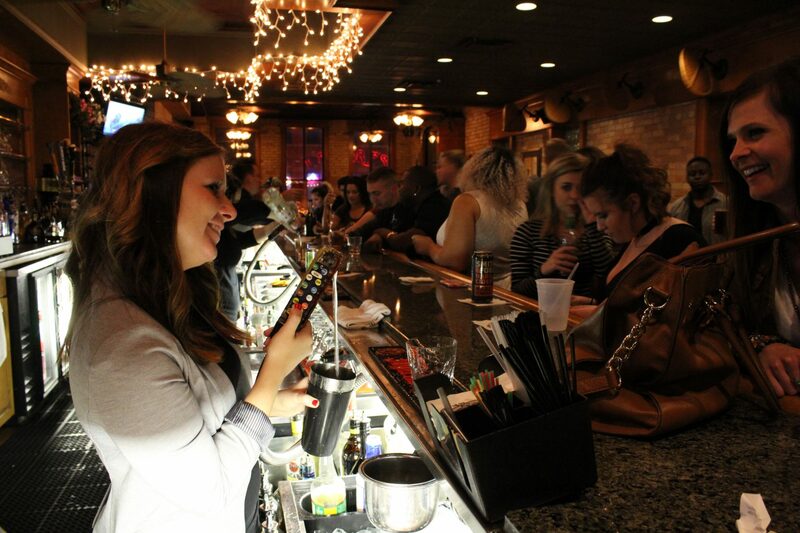 We’re stocked with the most impressive liquors in town; we offer a wide variety of scotch, bourbon, vodka, imported and craft beer, wine, specialty cocktails and of course over 50 Red Carpet signature martinis. 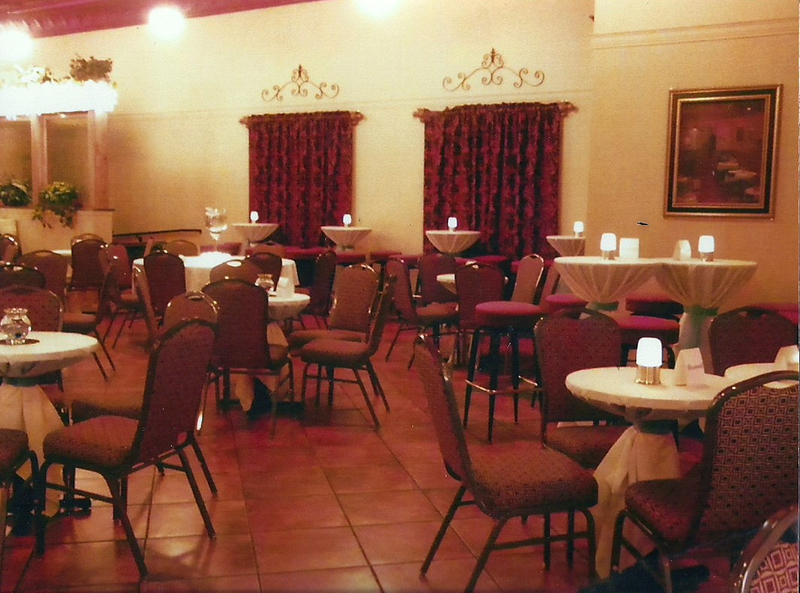 The Martini Lounge is always open to the public…and yes, limited space may be reserved for you and your guests. Planning your party at the Red Carpet is simple!